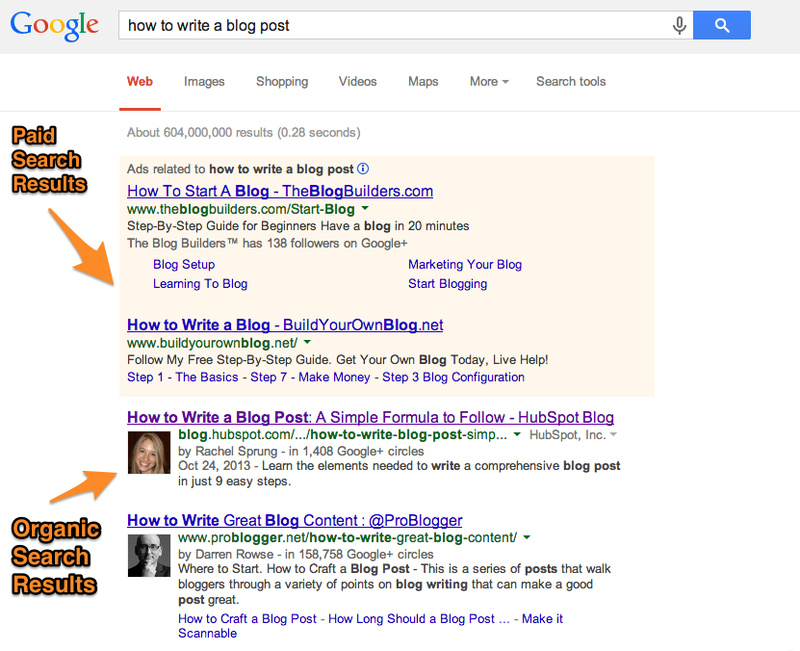 2) What's the difference between organic vs. paid results? 3) What are meta descriptions and do they still matter? 7) How many internal links do I need on each page of content? See the screenshots below to find that symbol. 9) Do I need to know code to do SEO myself? 11) What is the sitemap.xml file? 12) What is the difference between indexed and crawling? 13) How can I see what pages are indexed? 14) Why do you need alt text on your images? 15) How long does it take to see results from SEO? 16) Should I hire someone to do my SEO? 17) What's a good goal to set for your SEO? 18) What about SEO has changed in the last few years? A lot! We put together this ebook on SEO myths to help you find out what is different in 2014. What other SEO questions do you have? Share them in the comments below, and I'll do my best to answer them!